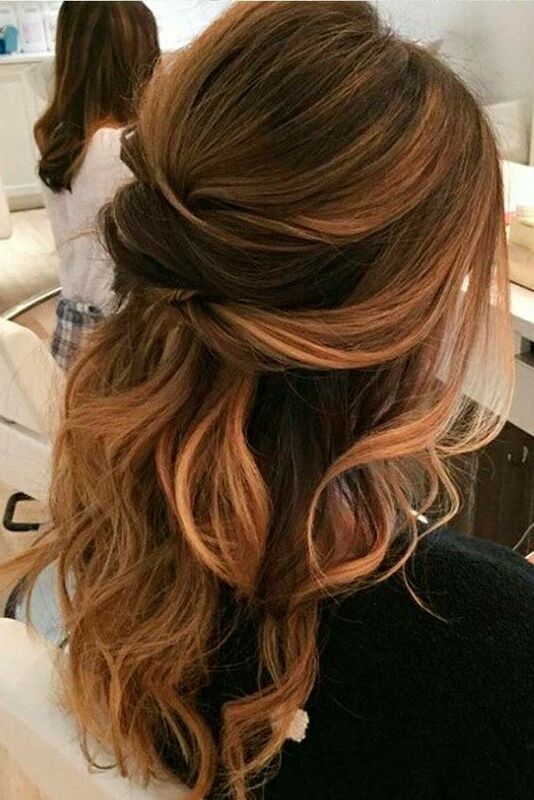 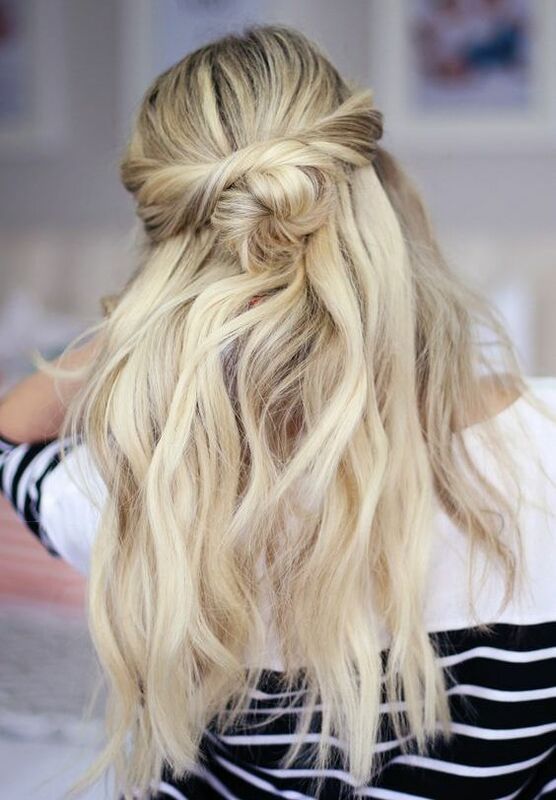 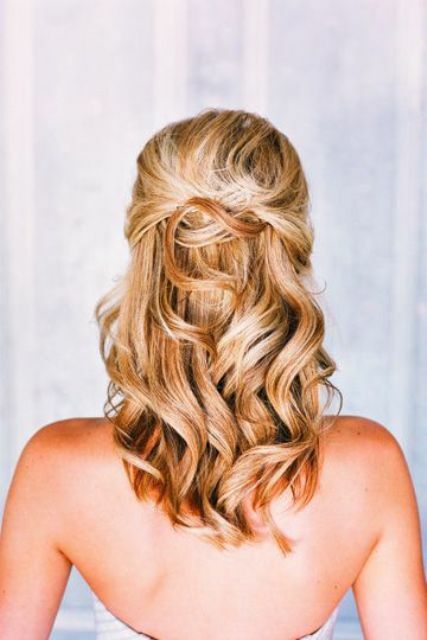 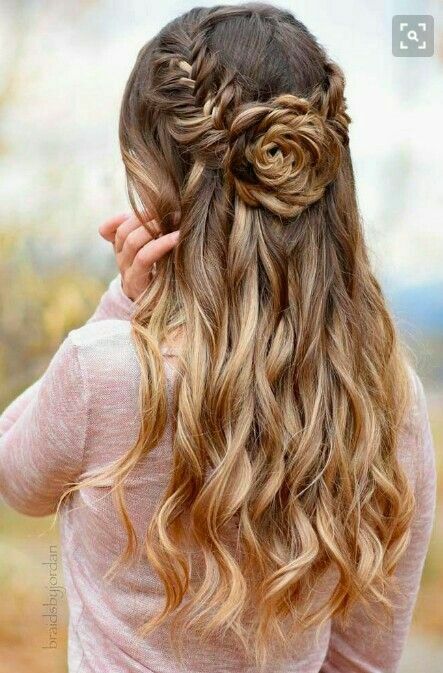 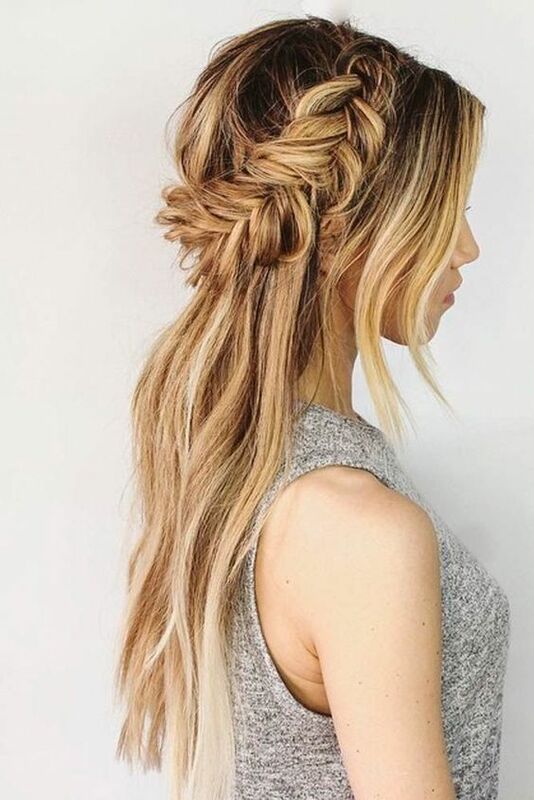 A half updo is a great option to show off your gorgeous hair, look romantic and chic, it’s usually long-lasting no less than an updo and there are lots of ideas to try. 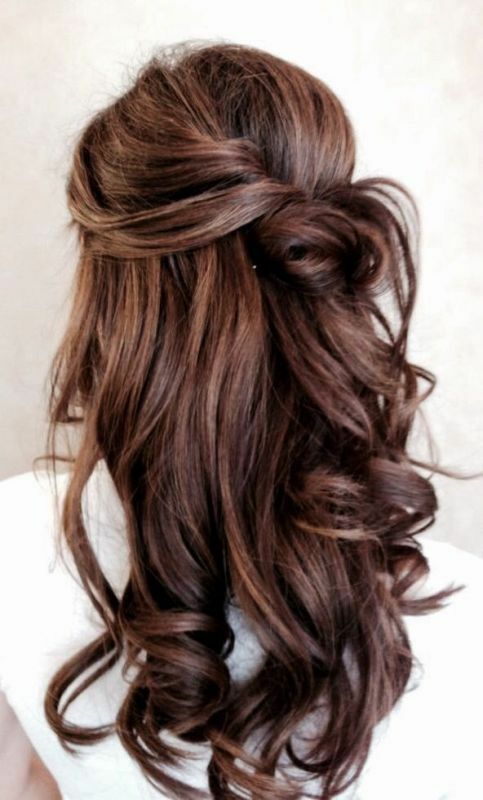 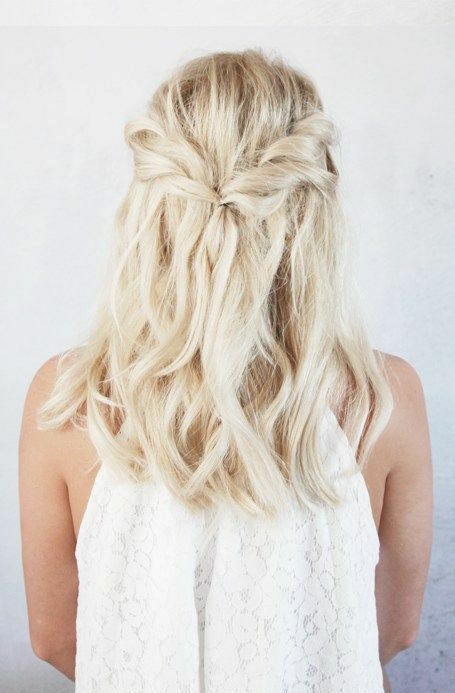 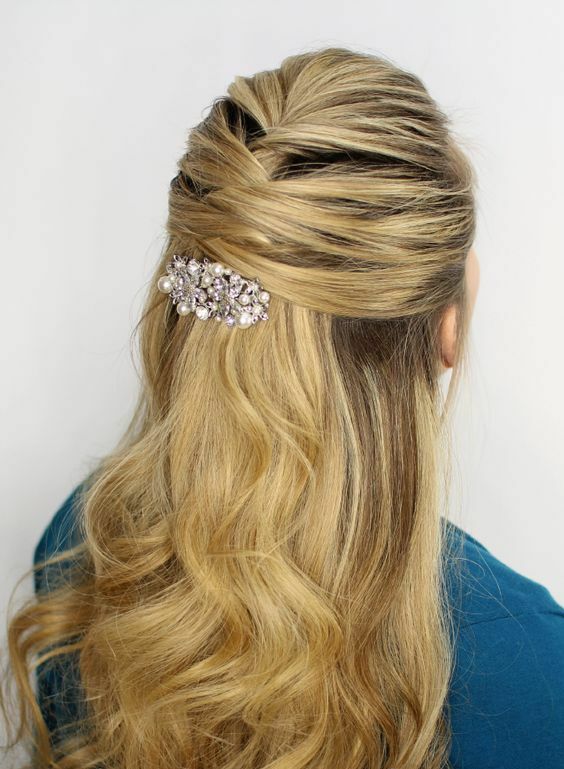 Today we’ll have a look at the coolest and simplest to make holiday party half updos for medium length and long hair. 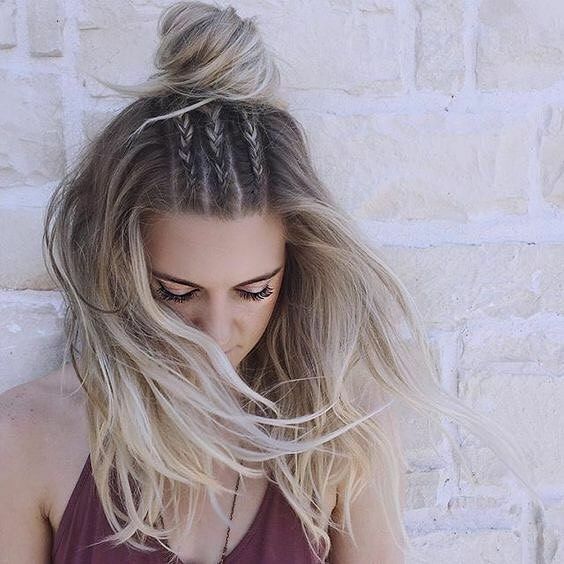 Braids are extremely popular now, and you can find a lot of options to try. 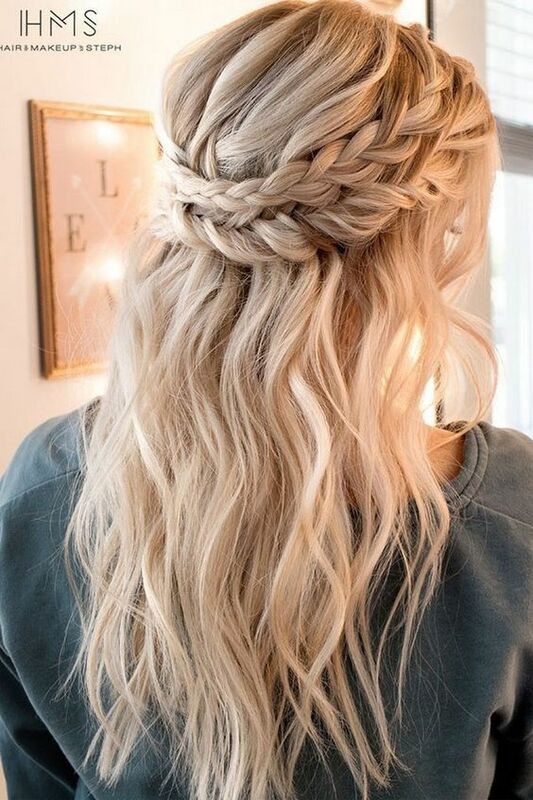 Fishtail, Dutch, waterfall and many other braids can be used for a half updo, and then just make your hair wavy or curly, and voila! 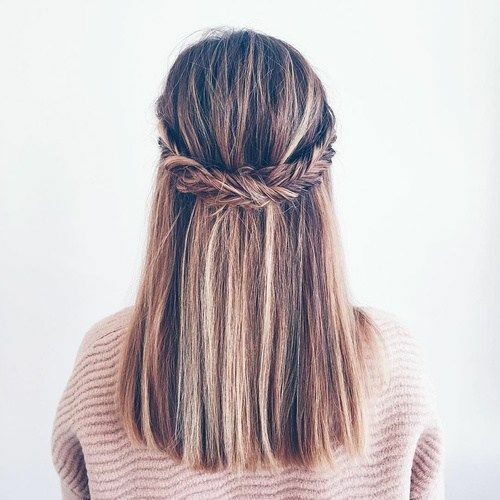 You may go for several braids, a double braid, a side braid or something else, combine braids with twists and other elements and accessorize your hair with a hairpiece that you like. 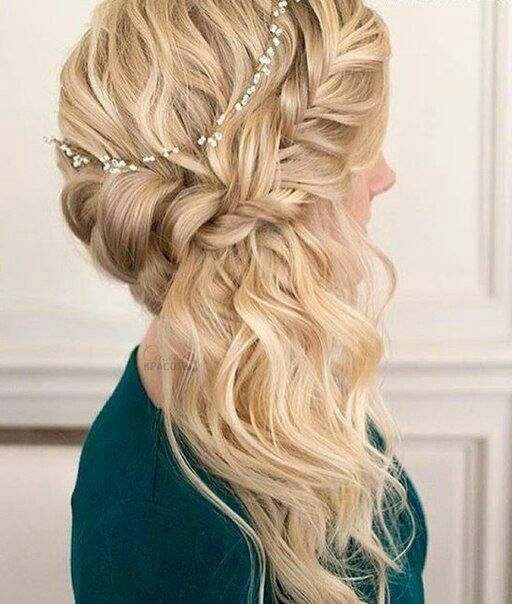 Twists are another great idea for a half updo, and they are even faster to make, so such hairstyles are the best idea for last minutes. 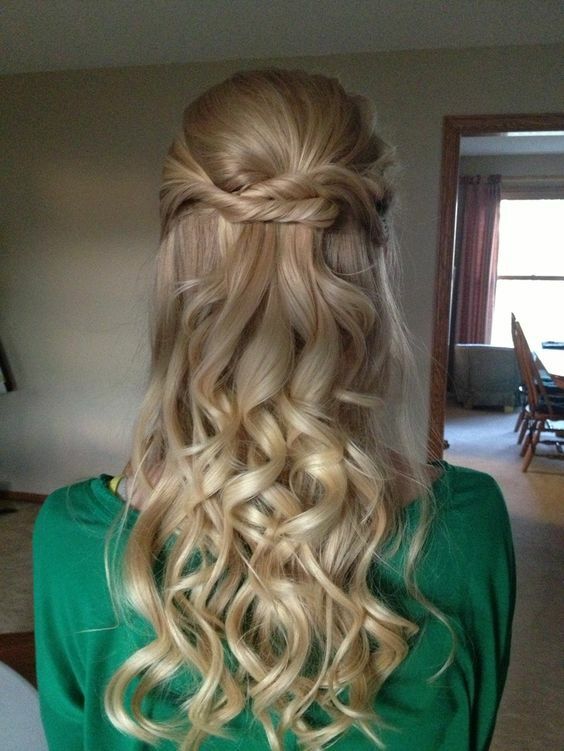 Twists look nice with curls, waves, braids and just long straight hair. 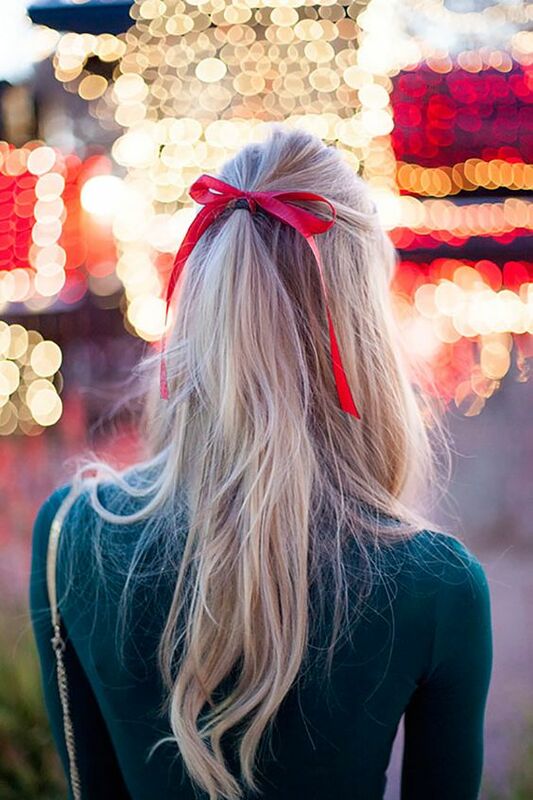 Accessorize your half updo as you like, you may also add a velvet bow if you like – choose a red or green one to add holiday cheer to your look.